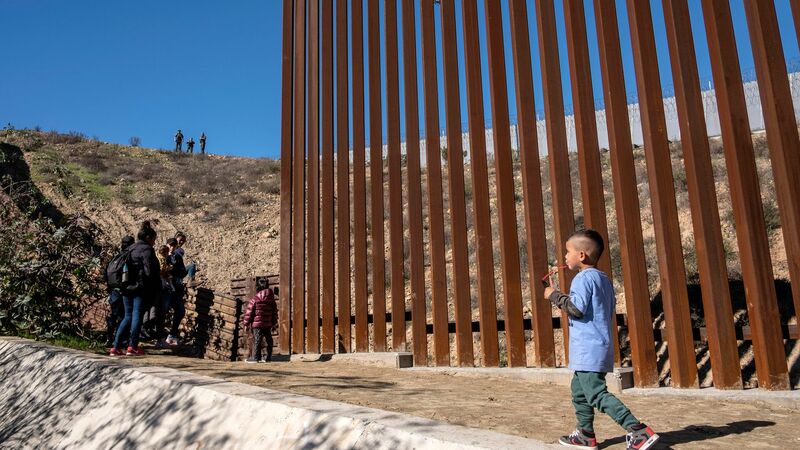 The 8-year-old Guatemalan boy who died on Christmas Eve while in U.S. custody tested positive for influenza B, the New Mexico Office of the Medical Investigator said, per USA Today. Details: Felipe Gómez Alonzo and his father had been detained for a few days when a border agent "noticed Felipe was coughing and had 'glossy eyes,'" USA Today reports. He was then sent to the hospital, where he was diagnosed with a cold and fever, and observed for 90 minutes by U.S. Customs and Border Protection before being released on Monday afternoon. Hours later, he returned to the hospital for nausea and vomiting, and later died. Homeland Security Secretary Kirstjen Nielsen plans to travel to El Paso, Texas, on Friday to observe CBP's medical screen process.